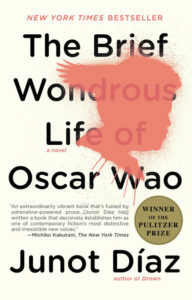 Junot Díaz, the New York Times bestselling and Pulitzer prize winning author of The Brief Wondrous Life of Oscar Wao and This is How You Lose Her, will publish his debut picture book with Penguin Young Readers on March 13, 2018. 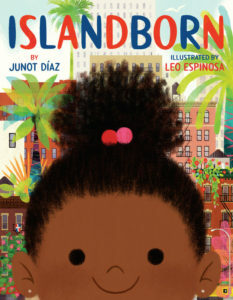 Illustrated by Leo Espinosa, Islandborn celebrates cultural diversity in America and our imagination’s boundless ability to connect us–to our families, to our past and to ourselves. Nicole Aragi at Aragi, Inc. brokered the deal for World rights with Namrata Tripathi, Editorial Director, Dial Books for Young Readers. Islandborn will have a first printing of 150,000.